Trace Church, 5805 Mark Dabling Blvd. Remember the sacrifice of Jesus with us Friday, April 19 at 6:30p. 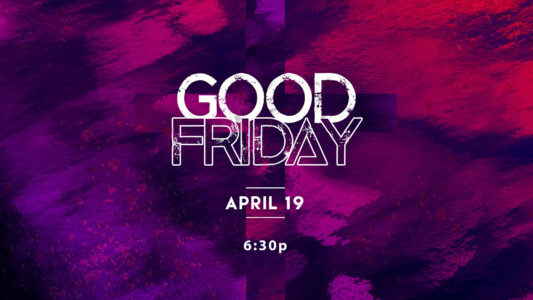 Our Good Friday service will focus on communion and the death of Christ on the cross. Childcare provided. 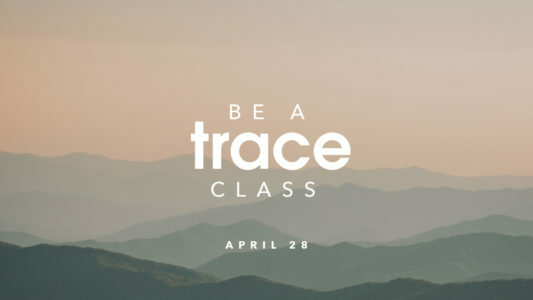 Your next step is to come to the Be A Trace class. On April 28 from 11:00a - 12:00p you will get to hear what this church is all about and get answers to the questions you have. 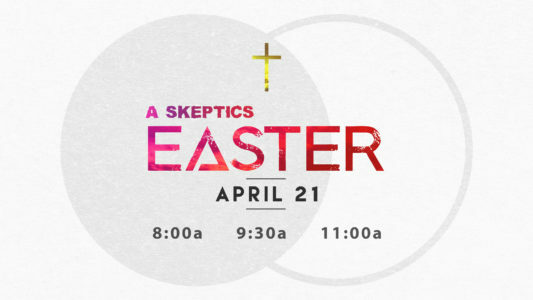 Attend the 9:30a service and stay for the class at 11a. If you have kids, they can get checked into the Tree House for the second service.